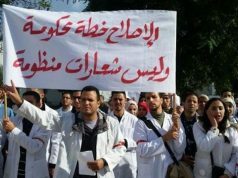 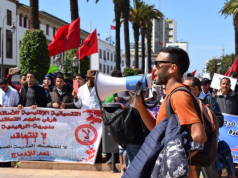 Debate on which language should be used in teaching scientific subjects in primary, secondary, and high schools remains in Morocco. 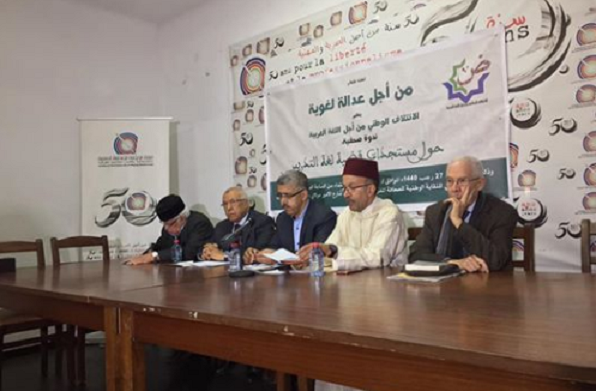 The National Coalition for Arabic Language in a press conference held to discuss the debate on language in Moroccan schools. 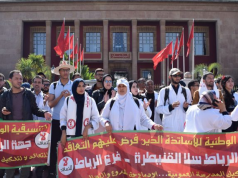 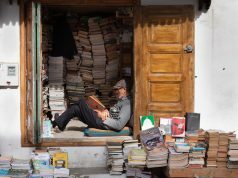 Rabat – The National Coalition for the Arabic Language remains determined to oppose the draft framework Law 51.17, a bill Parliament is set to vote on which will replace the Arabic language with French in classes teaching scientific subjects in Moroccan schools.